At Star Cycle we believe that a motorcycle service is more than just maintaining your motorcycle because it’s done a certain K’s. The ongoing maintenance will ensure your motorcycle stays in a great condition and is safe to ride. At Star Cycle we have mechanics with over 10 years experience of doing services, repairs, accident repairs, maintenance and upgrades of all types of motorcycles. 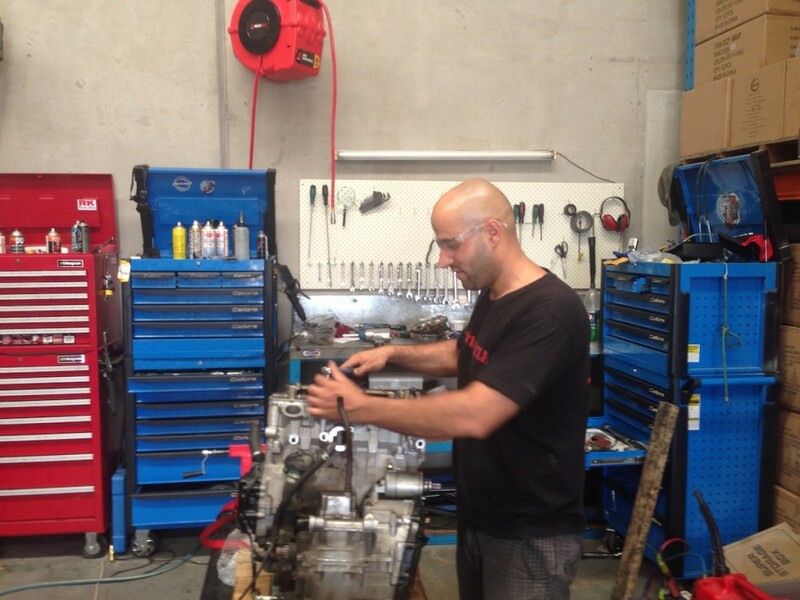 Our workshop is equipped to handle all makes and models. You can be sure that the service will be done right and your motorcycle will be given all the attention it needs, to ensure best results for your motorcycle.